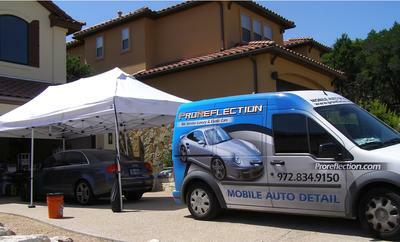 We offer on site auto detailing and car detailing. RV Detailing or Boat Detailing. We can provide and maintenance cars at auto shows and events. For booking or more information contact Adams Pro Detail on 503-421-7955.